When the talk turns to guitar heroes, the same old names tend to crop up time and time again. But there’s one name that firmly belongs in the pantheon of influential guitar heroes: Uli Jon Roth. Roth has been in the business for a long, long time – over 40 years, in fact – and is namechecked by Kirk Hammet and Yngwie Malmsteen as a major influence. In the 1970s, his virtuoso playing and compositions shaped the sound of the Scorpions and laid the foundation stone for the Hanover-based band’s later global career. At the end of that decade, however, Uli Jon Roth decided to go his own way and seek to bring his personal musical vision to life. Roth’s superlative performances, combining wild, anarchic sound with classically inspired harmonies, has earned him a stellar reputation in guitar circles that has never dimmed. The 1980s saw an explosion of fusions between rock and classical elements – precisely the direction that Uli Jon Roth had taken ten years before. What an innovator! After leaving the Scorpions, he began to bring his own musical dreams to life in his solo project, “Electric Sun”, was a welcome guest in a slew of projects (including the G3 Guitar Summit with Joe Satriani and John Petrucci) and even recorded Vivaldi’s “Four Seasons” for electric guitar and orchestra. Years before, Roth had designed the “Sky Guitar” – an electric guitar with extra frets giving an expanded tonal range – to achieve the musical virtuosity he needed for his visions. 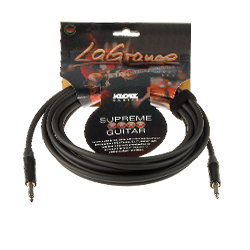 And he also applies this uncompromising drive to his choice of cables. 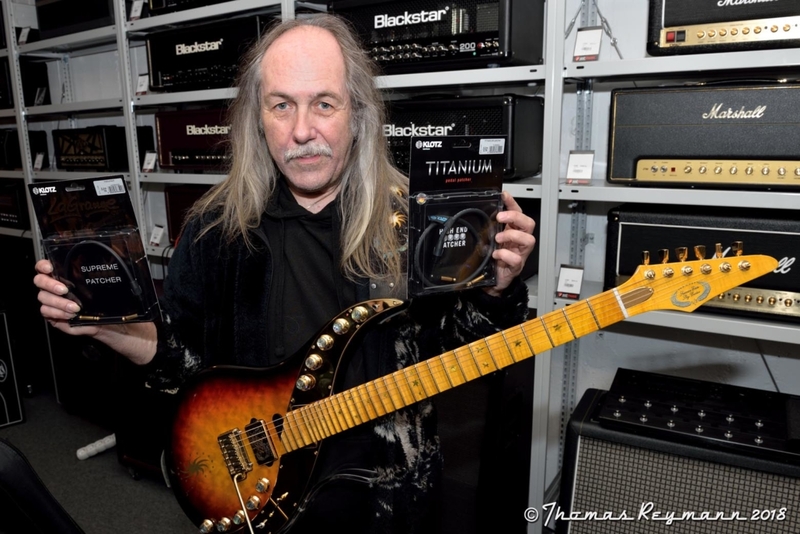 Uli Jon Roth uses our high-end KLOTZ models, TITANIUM and LaGrange, both now standard classics of the cable world.